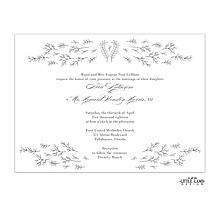 Pearl petals, gold foil - such a delicate floral look. 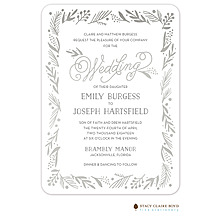 This wedding invitation is perfect for introducing your romantic big day. 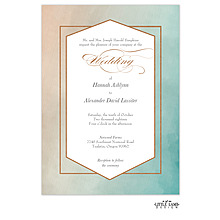 Keep things playful yet classy with this one of a kind triple thick invitation. 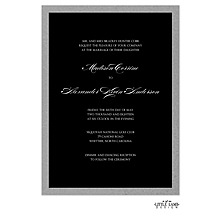 The foil design adds a fancy touch and will have guests dreaming of your special day!